Mobile messenger apps arguably offer the most intimate and engaged advertising opportunities available to brands right now. Canadian messaging app Kik and its more conspicuous rival Snapchat in the past 6-9 months have launched product updates and advertising solutions that have helped see their valuations skyrocket; with the latter recently being valued at $19BN. 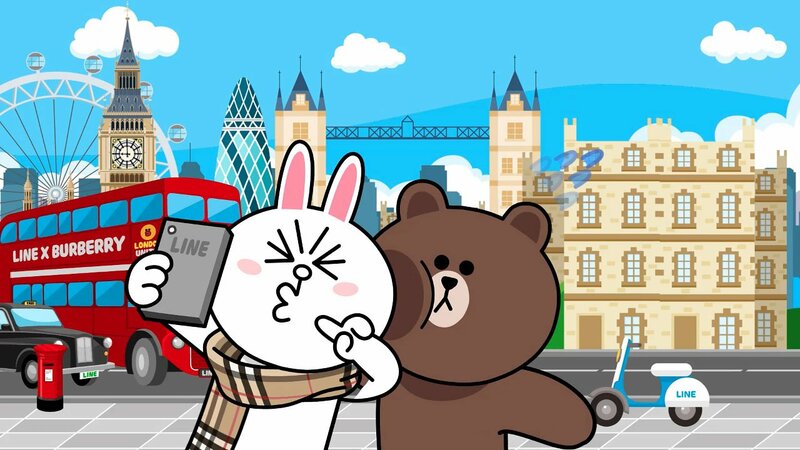 However in Asia, messenger apps like LINE, WeChat and Kakao Talk have been offering brand solutions for years. They have impressively built ecosystems that integrate brands into conversations, commerce and communities. However these solutions are very different to the new wave of ad formats that have been created for the in-the-moment video first Snapchat audience. I’ve taken LINE as Asia’s representative as they already have more users than Facebook in Japan, Taiwan and Thailand, embedding themselves in culture through the creation of LINE characters. I’ve seen first hand the Narita express packed with Asians clutching bags containing all sorts of LINE character paraphernalia purchased from the LINE Harajuku store. A key component of the LINE user experience are the stickers that are used to express users emotions. Initially used by millennials in Japan as part of kawaii culture, stickers now appeal to all ages and interests and are surprisingly addictive! Of significance for brands is the fact they can pay to put stickers in the sticker store that consumers can then download and use in their peer to peer conversations. Burberry’s stickers even made it into Vogue! Other opportunities include sending content to brand followers who have downloaded stickers, linking to in-store through QR codes and their LINE pay micropayment solution. LINE’s product is very much built around an integrated ecosystem with products like LINE taxi, food ordering and their music streaming service in Japan. However why I think LINE will succeed in emerging Asia is because they customise this ecosystem to different markets. For example, the introduction of accompanying apps such as B612 selfie (great for for SEA markets that are big into selfies) and the highly successful games they’ve launched. For this reason and the fact LINE characters are emotional, ownable properties in their own right, I think LINE will fair well in the app wars race in Emerging Asia. Snapchat is a very different proposition. Initially known for being the app where messages disappear once they’ve been read, Snapchat allows people to express how they are feeling at that moment, without the fear their photo or video will live on the internet for ever for everyone to see (including their parents). Snapchat also allows for expressions of creativity through text, drawings and filters that can be added to personalise snaps before they’re shared either individually (then disappear) or broadcasted to all friends and followers for 24 hours. Back in April, Snapchat launched a new ad product called two cents that appears on Snapchats ‘discover’ platform. Discover is essentially a portal of curated content from relevant media properties such as Vice, Buzzfeed and Daily Mail. 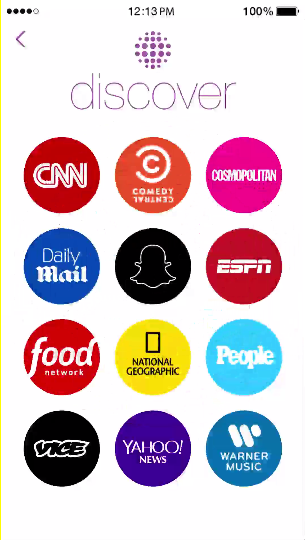 Initially launched in January to a lukewarm response, shortcuts to the discover channels now also feature in the ‘stories’ area of Snapchat where people (and brands and vloggers with Snapchat ID’s) broadcast their content. 10 second ads can be placed in both ‘discover’ and in ‘stories’, the latter of which drives higher reach but is more expensive (and more intrusive). Snapchats 10 second video ads offer a differentiated viewing experience through 100% viewability in the form of a vertical video format that takes up the whole screen, is made for mobile, plays with sound and is not a pre-roll. Just as Snapchat differentiate their platform by building an experience that serves their audience, the ad experience is differentiated through the 3V guarantee. We’ve seen new video apps like Periscope, Meerkat and Vervid offer only vertical video, which is a more natural experience for mobile video consumption (since we hold our phones vertically). Yet Snapchat is the undisputed king of vertical with 2 billion vertical views a day taking place on the platform with 9 times the completion rate of horizontal video! OK, so what does that mean for brands in Asia? 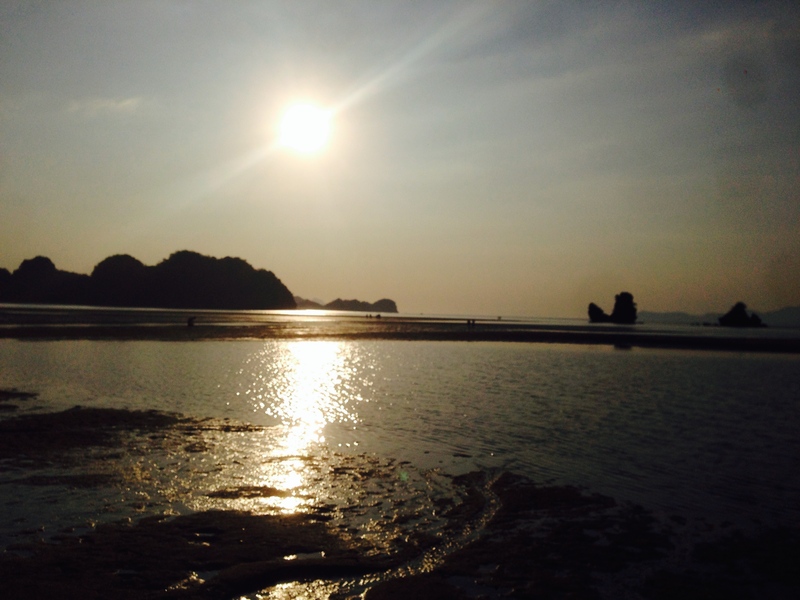 Vertical video is no doubt a big trend in the US that will in time make its way to Asia. Even YouTube has updated to cater for vertical. However with Snapchat really being the driving force behind vertical and not really having a user base in Asia (and being a long way from offering brands advertising solutions in the region) I wouldn’t be re-writing my 2016 marketing plans just yet. In addition with video being core to the functionality of Snapchat, fast data speeds are required which as highlighted in a previous post really restrict video consumption in emerging markets. I found Snapchat discover content just wouldn’t load on a recent trip to Bali… I’m also not convinced that culturally it will strike a chord with under 30’s in Asia like it has in US and UK. Then there is the production of Snapchat specific content. It has to be vertical and it has to be somewhat native to the publisher or story you’re associating with. Without the demand, there won’t be the capabilities to create great content for the platform nor the appetite to create bespoke vertical content in addition to everything else. N.B. This photo was taken in Kamakura Japan on New Years Day. Remembering the pristine landscape inspires clarity of thought.